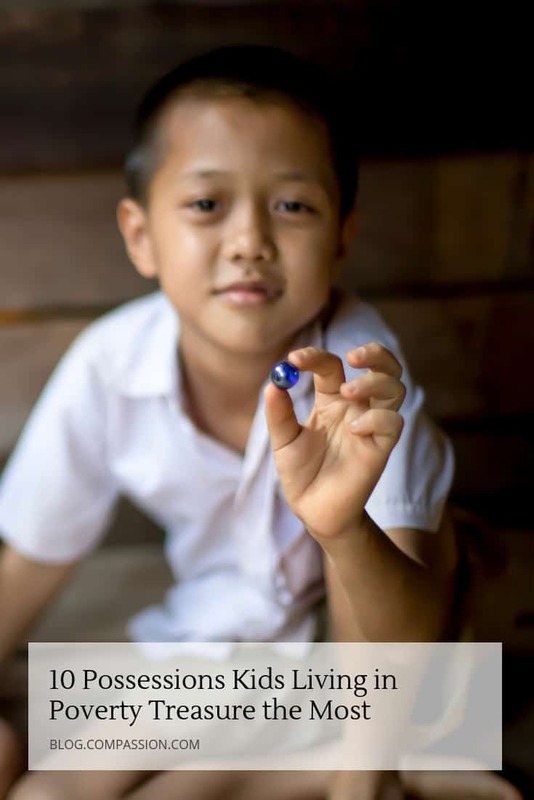 When we asked 10 children in our Child Sponsorship Program to share about their favorite possession, there was one thing all of their answers had in common. What they valued most wasn’t necessarily new, or shiny, or expensive. Instead, it was connected to an emotion: a precious memory, a feeling of dignity, a sense of joy. These children may have little in life, but they say they have a lot to thank God for. From remote, isolated tribal communities to bustling cities and crowded slums, these are their beautiful, surprising and funny answers! It’s not a present that most 12-year-old boys would have on their wish list, but Gaudencio’s buffalo has transformed how his family farms. 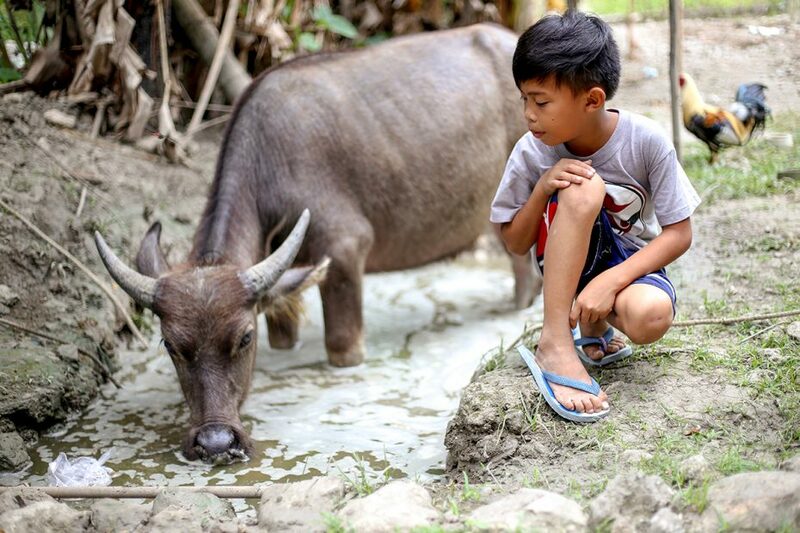 A gift from his sponsor, the carabao, as it is known in the Philippines, is a blessing for the family who works the land of their rural community. Adelia’s cheeky doggo Kopi is named for his coffee-colored fur. 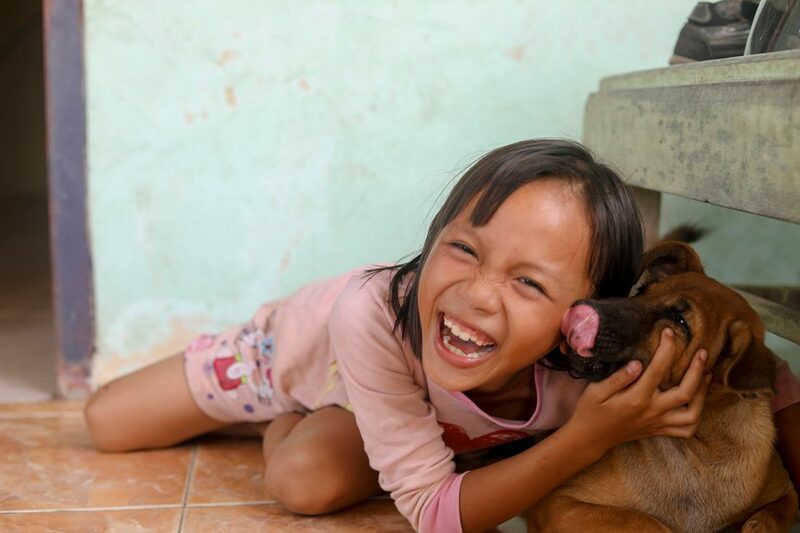 Her pet doubles as security for the family’s home while her parents work in the fields, and as a favorite playmate. 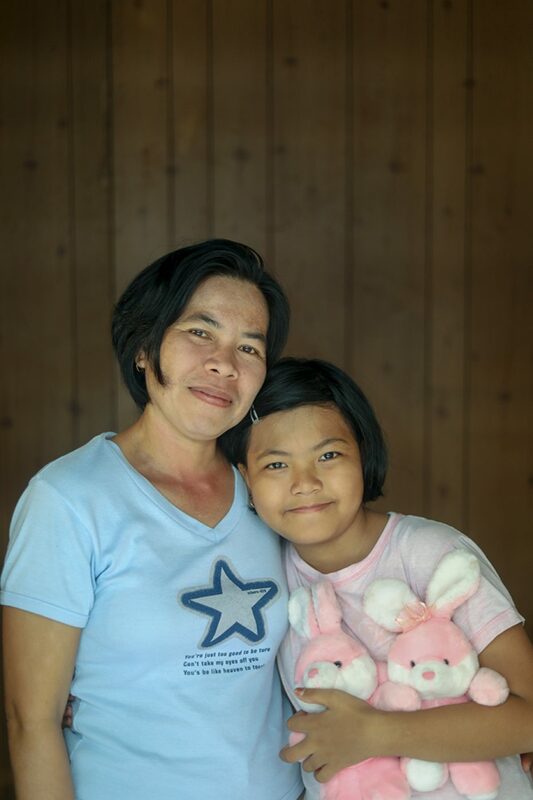 The most meaningful possession for 15-year-old Pimchanok isn’t a possession at all, but the river by her home. It’s her family’s laundry, bath, and, for a few precious months each year when the river level is low enough, their swimming pool. Not too long ago, Jake’s father, Junel, feared for his life whenever he went fishing to provide for his family. Unable to paddle far enough to reach the far-off places that teemed with fish, he was forced to stay close to shore. If a storm broke, he needed to return quickly or risk capsizing. A financial gift from Jake’s sponsor to the family changed everything. Junel used the gift to buy a pump-boat with a brand-new engine. They named the boat the Triple J after their sons James, 10, Jopel, 9, and 7-year-old Jake. 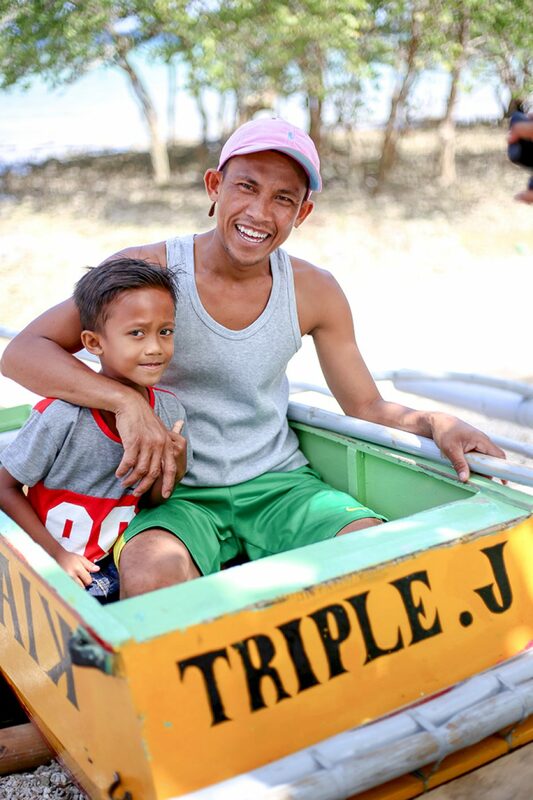 Now Junel can fish deeper out to sea, earning more income and giving his family peace of mind about his safety. “We consider ourselves so blessed to receive such a gift,” the family says. 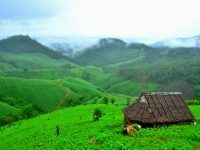 Aekreetoo lives in a remote village on the mountainside of Salween national park, a world away from Western influences. 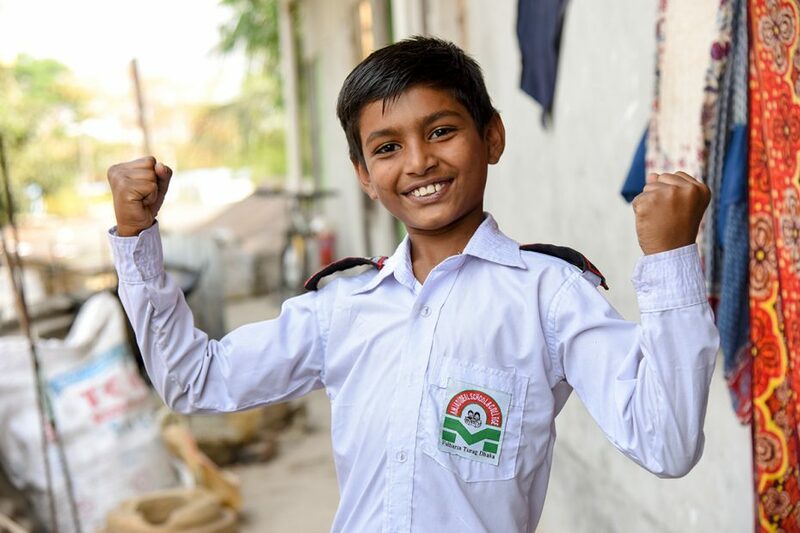 Unlike most boys his age, 8-year-old Aekreetoo doesn’t have toys to play with at home. He invents elaborate games with his friends and plays with the toys at his Compassion center once a week. 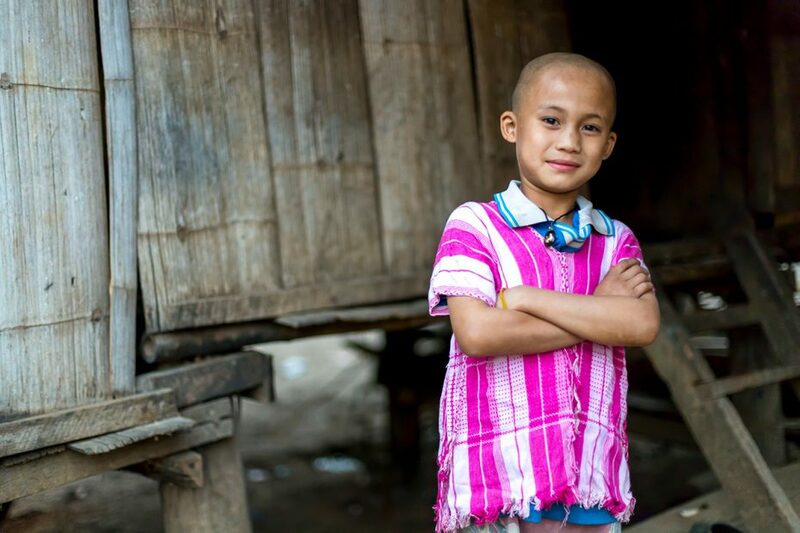 He was eager to show us his pink traditional Karen shirt – a birthday gift from his sponsor. 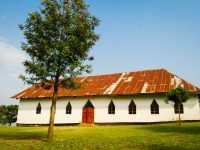 In Karen culture, wearing traditional dress to church is a sign of respect and dignity. “I never had any birthday gifts before in my life! I am so happy and joyful,” he says with a big smile. Eight-year-old Pranto lives with his aunt and grandmother, who works at a local garment factory and does her best to make ends meet. His favorite possession is his school uniform. Bright Sumaiya is one of the oldest girls at her Compassion center, where her translation work earns her a little income for art supplies. Her drawing book is her favorite possession. 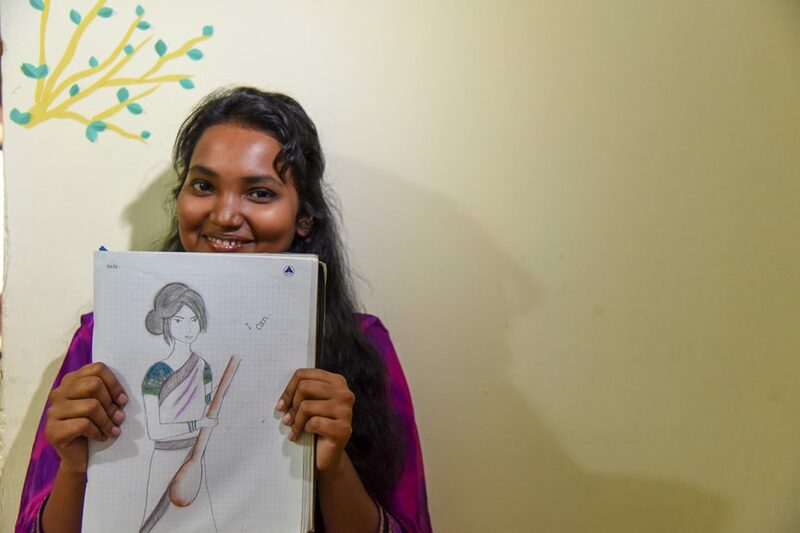 She says she is thankful for the support of her family and her sponsor, whose encouragement has helped her to develop her artistic skills. “My parents can’t afford to buy things whenever I want or request because the money is just for buying food and renting a boarding house,” Ravela explains. Her pink plush bunnies are special gifts from an aunt. More special, though, is her treasured relationship with her mum. The toy rabbits could be replaced, she says, but not her mother. Her family have lovingly named little Ramina “Pakhi,” meaning bird. The family lives close to the slums on the outskirts of bustling Dhaka city. Her father sells bricks and sand bags; her mother is a housewife. Phithawat’s village is on the banks of the Salween River in northern Thailand. It has no electricity, no internet and no telephone connection: only a satellite phone for emergencies. Most children spend their time playing outside in the woods or fishing at the brook. Once a week, for a treat, they will watch a movie at school or their Compassion center. His favorite possession is his bicycle, a gift from his father. The bike is the only memento Phithawat has of him – he lives in a different country. 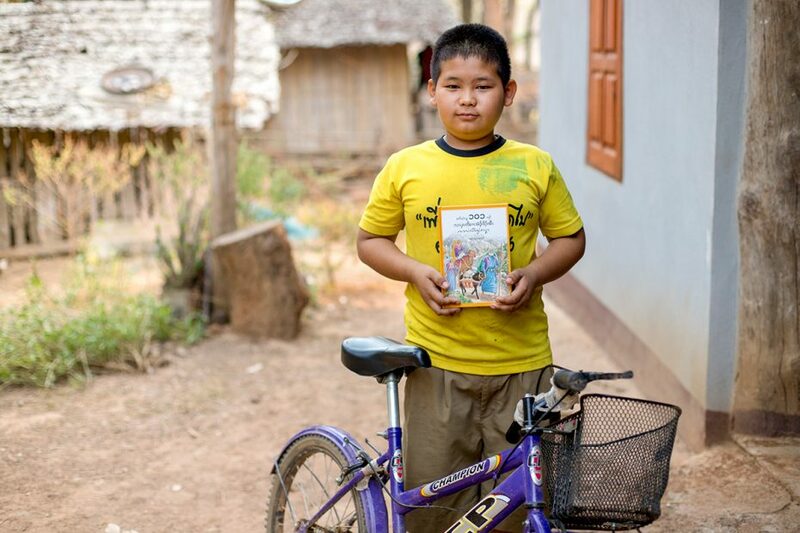 Another treasured possession is the Bible he received from Compassion, translated into Karen, his own language. If you’d like to give the child you sponsor a gift that he or she will treasure, you can give a one-off financial gift to his or her family. Our local child development center staff will sit down with the whole family to discuss what they need and purchase the gift on your behalf. You can give a family gift to support the child you sponsor, and his or her loved ones. This article was originally posted on the Compassion Australia Blog. WE HAVE ALSO MANY CHILDREN LIVING IN POVERTY HERE IN DR CONGO AND WE HOPE THAT YOURS ORGANISATION CAN FIND FOR THESE CHILDREN THE SPONSORS FOR THEM . Hello Kabila! Thank you for your desire to partner with Compassion. Would you please kindly email us with your request at socialmedia@compassion.com? We would be glad to address your question there. Thank you so much! Thank you,Shannon. This is really helpful. Beautiful! This was a great blog post. My fav is the one whose dog is her favorite…”because he listens to her.” XO BTW: Quick question. There was a boy who received a birthday gift from his sponsor. Is that allowed? I know we can send them extra money, so maybe that is meant. Hi Pamela! Yes, you may give additional donations to your child as a child gift, birthday gift, or family gift. You may give up to $100 in a child gift or birthday gift per year, and you may give up to $1000 as a family gift per year. To give online through your online My Account, simply select Additional Giving and then select the amount you’d like to give :). When your child and their family receive this gift, a Compassion staff member will assist them in purchasing a gift for your child. Of course, you may make recommendations on how you would like the money to be used. However, the use of the gift is ultimately up to the family, so if they have an immediate need, they may use the gift to help meet that need. You can expect to receive a thank you letter from your about six months after the gift is given, letting you know what was purchased. If the gift amount is $60 or more, you will also receive a photo of what was purchased. I hope this is helpful! We sponsor a boy in the Philippines whose family lives near the shore, but who also farm for a living. They could perhaps use a boat or a water buffalo as Kenneth is the youngest of five boys and the family is in desperate need of more income. What would be an appropriate family gift to enable the purchase of either a fishing boat or water buffalo in the Philippines? I do apologize, but I do not have an estimated cost on a boat. I thought knowing the cost of other similar items might be helpful. 🙂 Please let us know if you have any additional questions about giving a gift. We appreciate your generous heart and would love to help if at all possible!